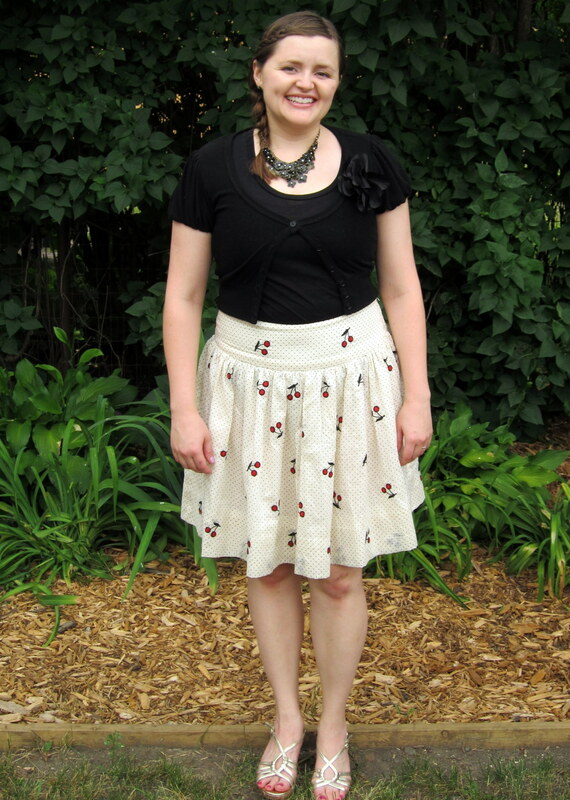 This is Megan is wearing her new “cherry skirt” I sewed for her. 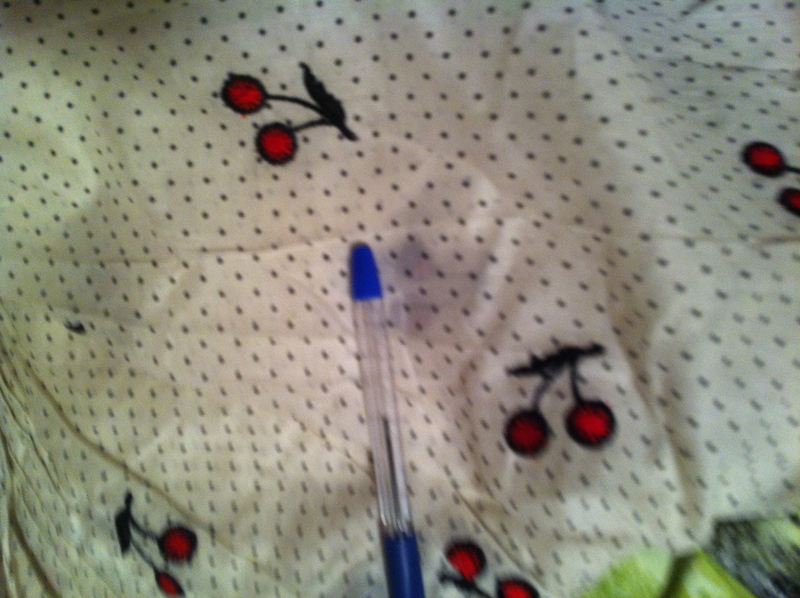 The fabric is a lovely (cute) pindot cotton organza with embroidered cherries. I found it all gnarled and wrinkled in the bins at London Textiles. 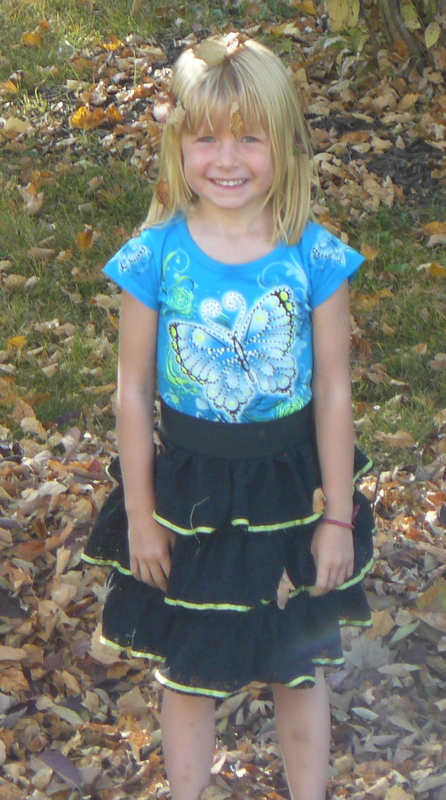 Since this skirt was such a hit with my daughter, I thought you might like the pattern and instructions for this very easy drop-waist skirt. Yoke: 4 pieces. 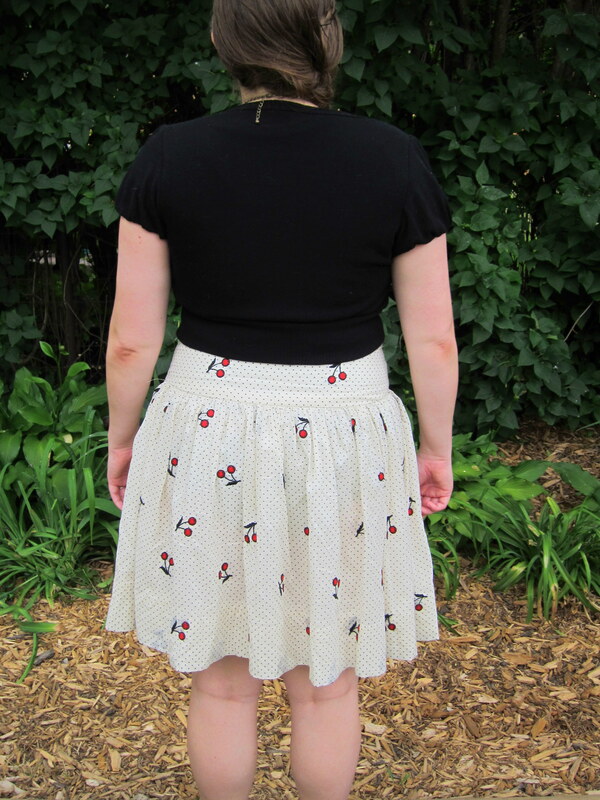 Here’s the Drop-waist skirt pattern – one for the front, one for the back and one facing piece for each the front and back. I used scrap fabric for the facing but a self facing would work as well. 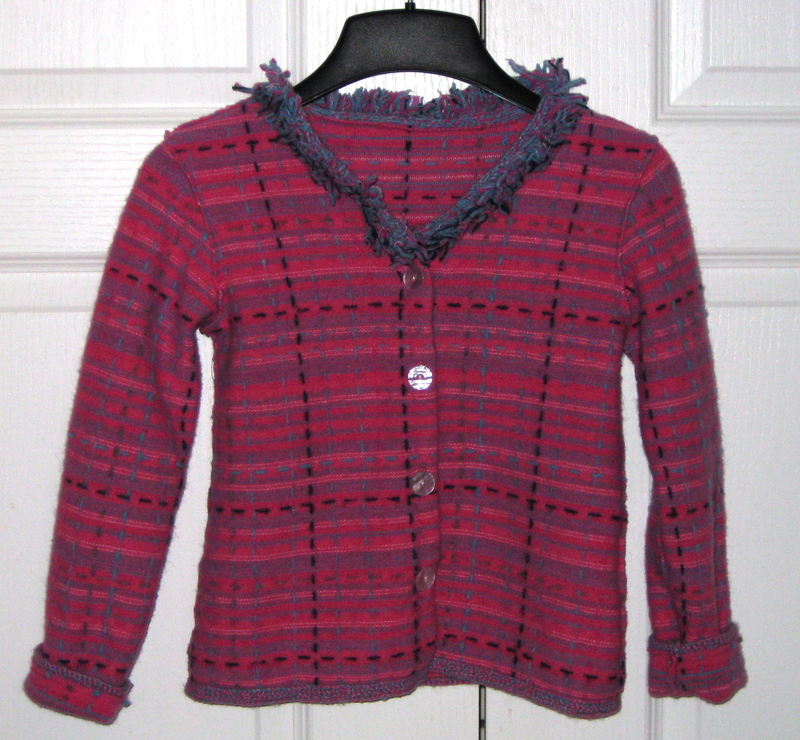 This pattern is 33″ at the waist and 37″ at the bottom of the yoke. 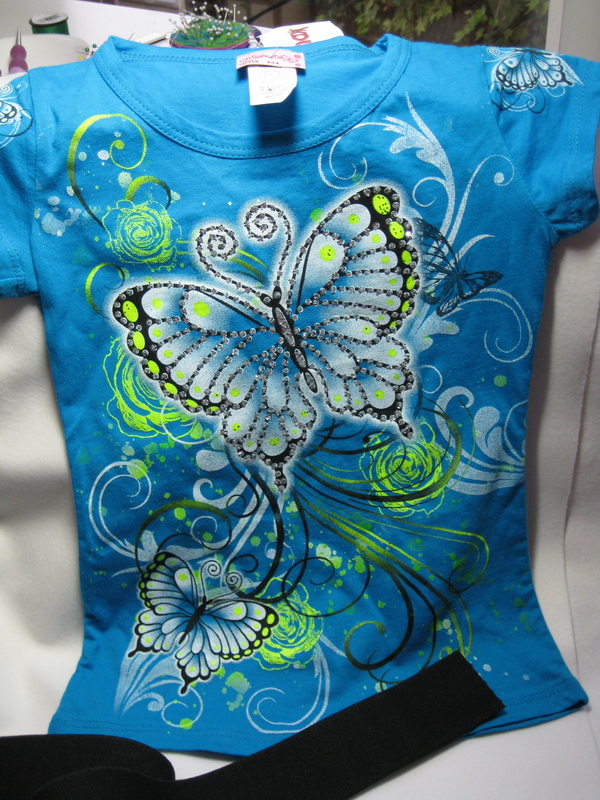 If you need a different size, add to the fold line or the at the side of the yoke pattern. 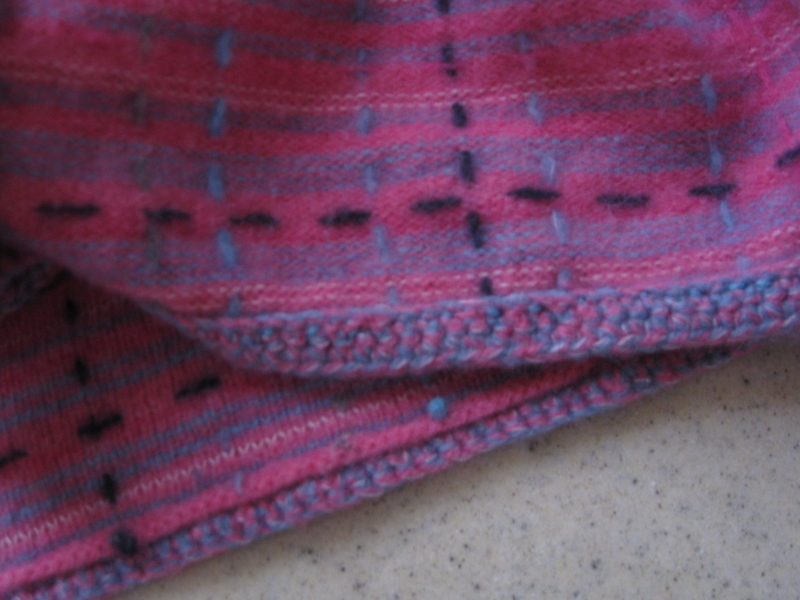 Interfacing: 2 pieces – same size as the yoke pieces. 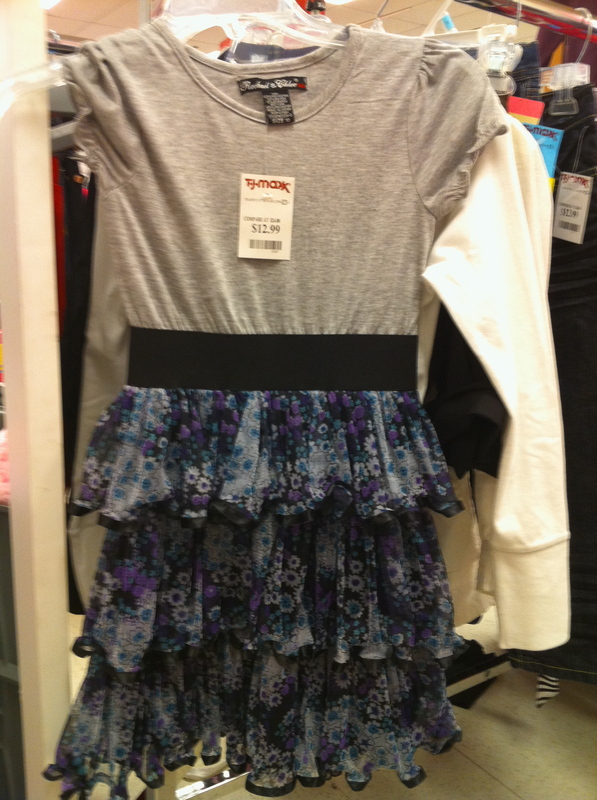 Skirt: 2 pieces. I used a 20″ length of by 54″ wide. 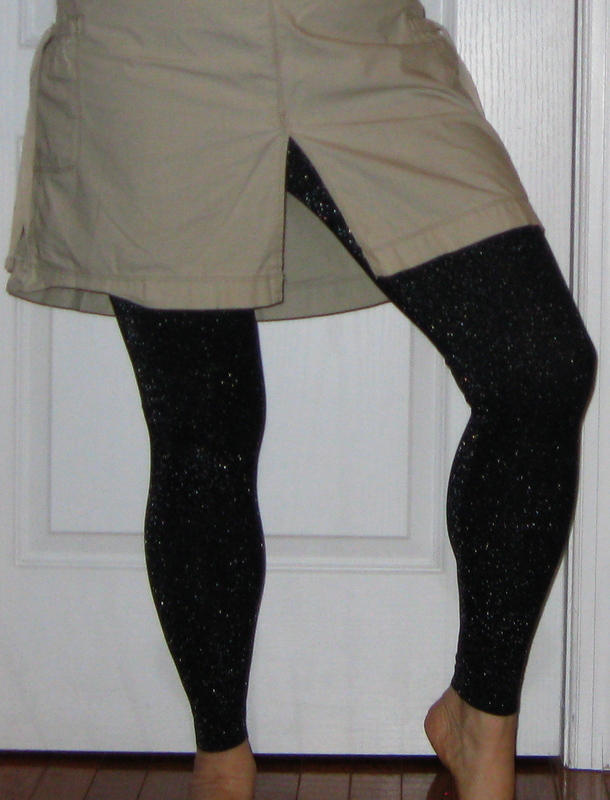 Note: Cut the length equal to the finished skirt from waist to the skirt bottom, as it will allow a sufficient length for the hem. If you would like more gathering, use more fabric. 1. 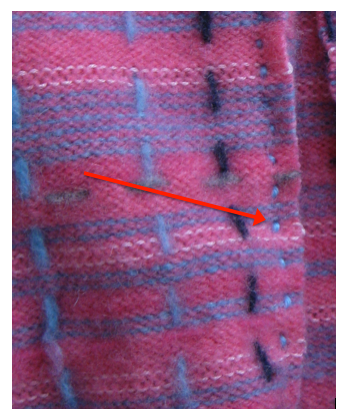 Fuse or hand baste the interfacing to the front and back yoke (not the facing). 2. 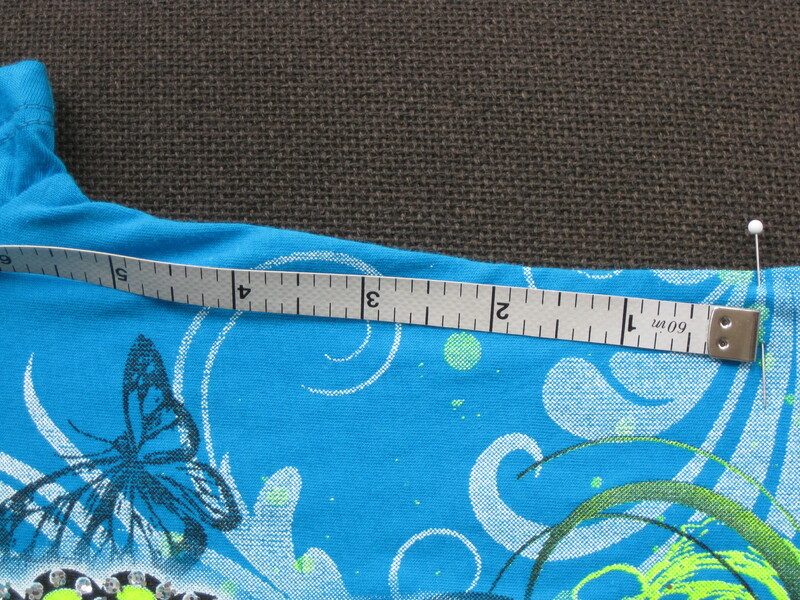 Sew one of the side seams of both the yoke (with interfacing applied) and the facing. Leave the other open for the zipper. 3. 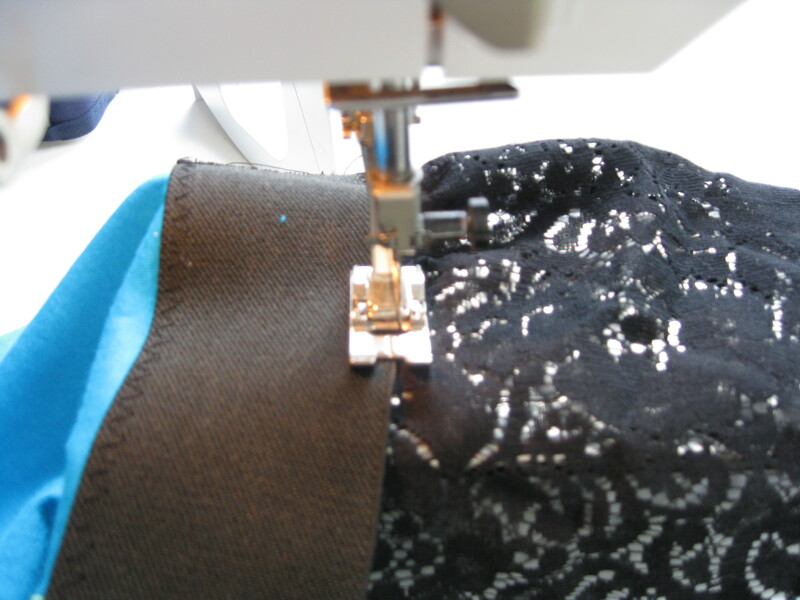 Sew one side seam of the skirt. This will be the right side. Leave left side open for now. 4. Gather the top of the joined skirt pieces. 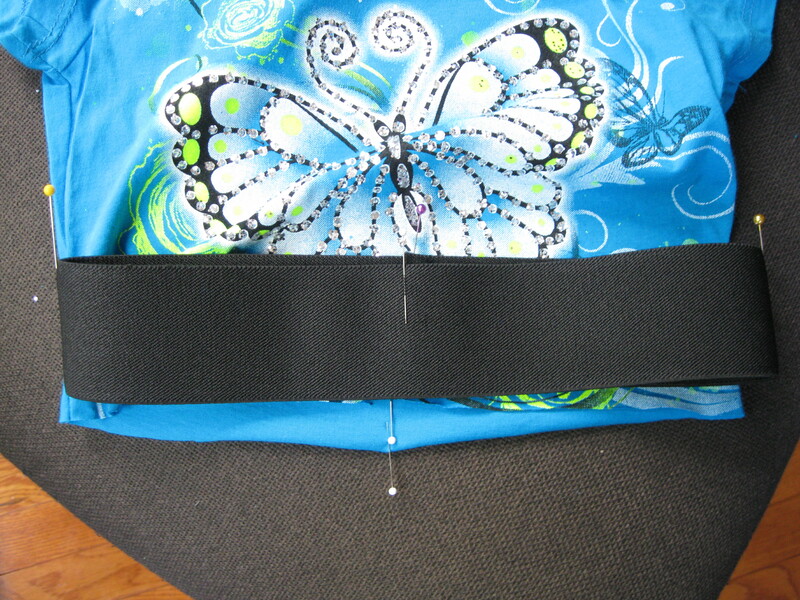 If you are lining the skirt, gather the lining and skirt as one piece. 5. 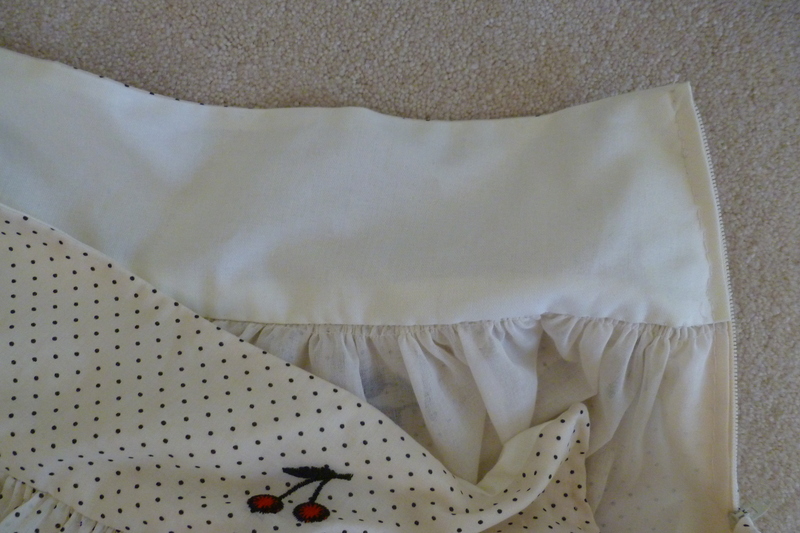 With right sides together, sew the gathered skirt to the yoke. 6. Sew yoke facing to the yoke at the waist. 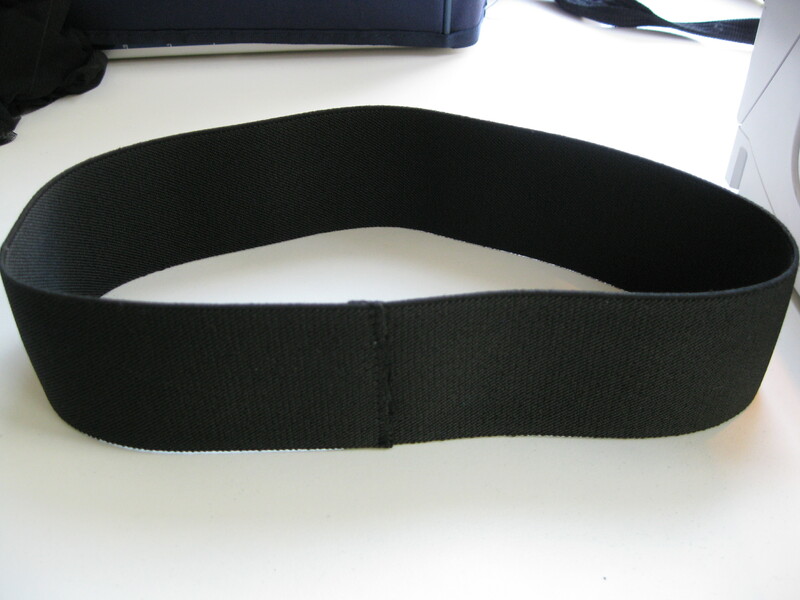 Clip seams and press. 7. 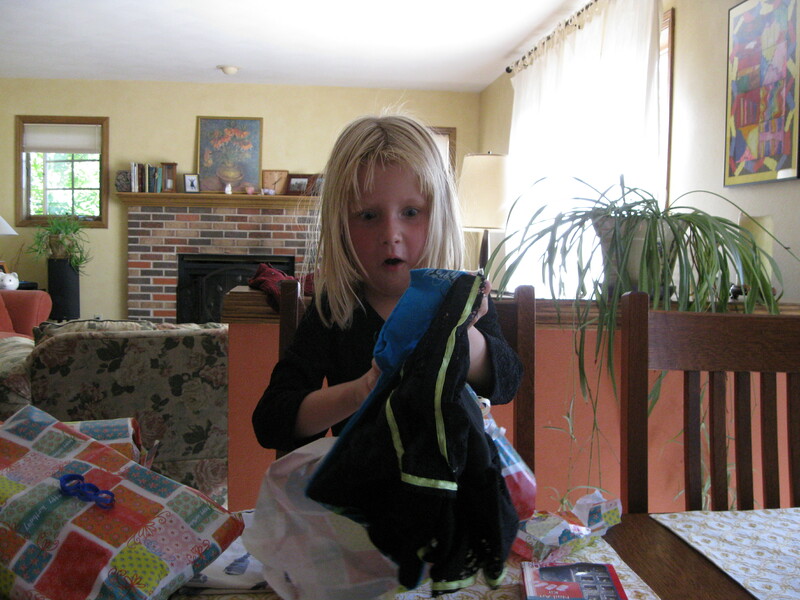 Insert zipper (I hand-picked an invisible zipper). Instructions are here. 8. 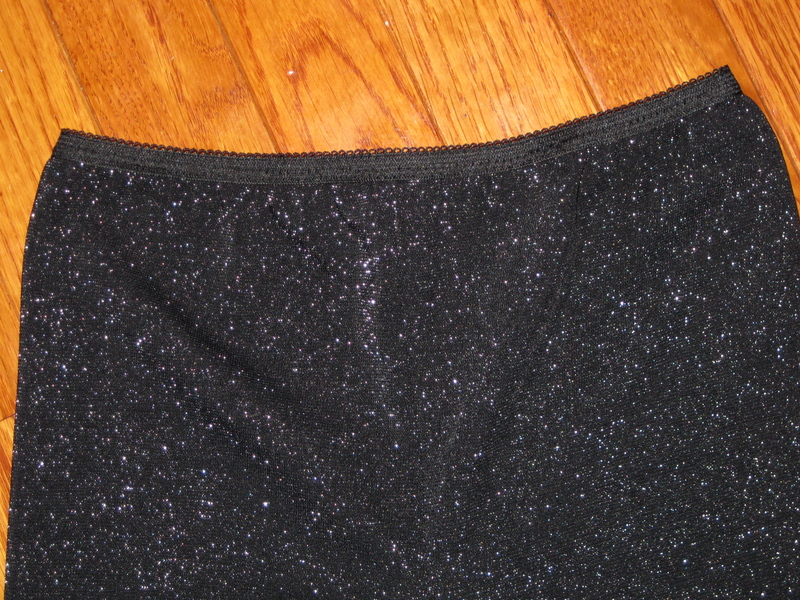 Hand or machine stitch the bottom of the facing, to hide the gathered edge of the skirt. 9. 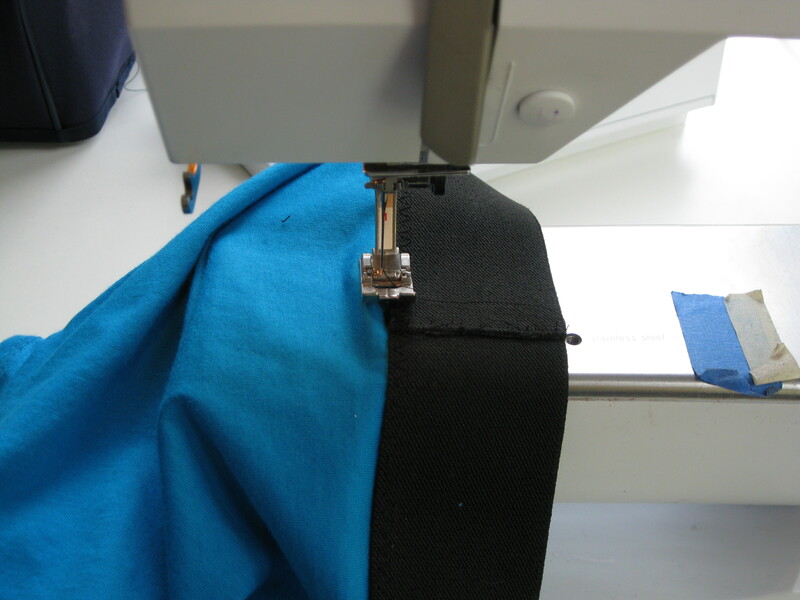 Sew the left side seam below the zipper. 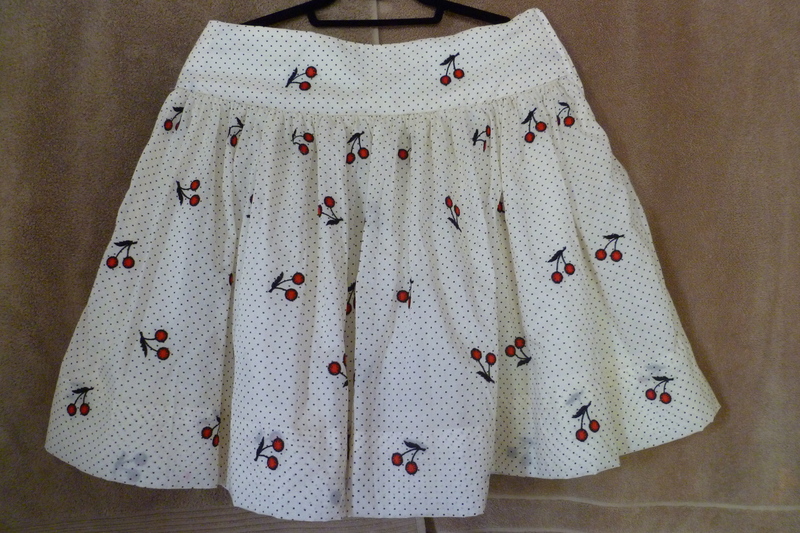 Hopefully only two hours later and you have a new cute skirt. One of the fascinating things about a blog is taking a peek behind the scenes of a website. As the blog owner I have regular access to the type of searches and other sites which refer users to the blog. For me, this experience provides the same level of intrigue as other “back stage” experiences; maybe like being in a cockpit of a plane or in a production studio. For me, a peak into the wonders of the internet revealed that the most common word searches for my blog are submitted by sewists seeking a (free) crinoline pattern for under a child’s dress or a wedding dress. About six months ago, I posted a brief tutorial for a wedding dress crinoline, which is what the search engines are targeting. 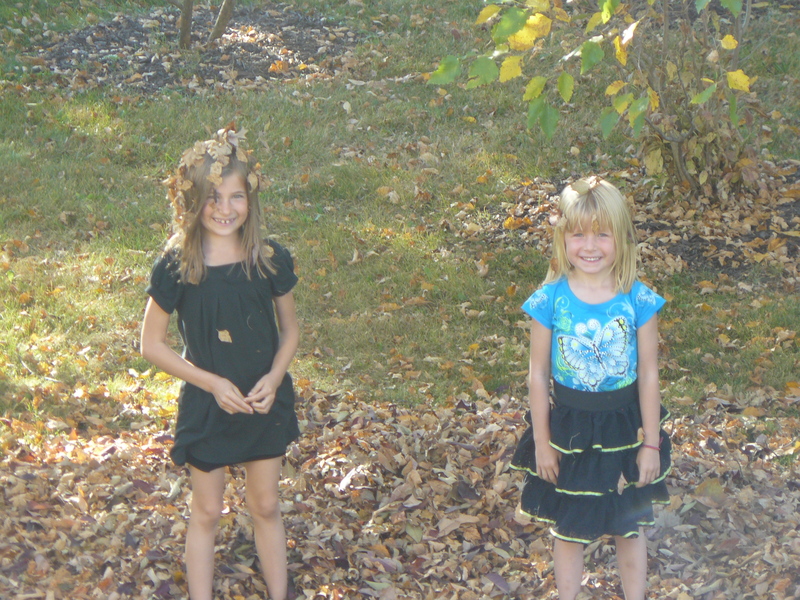 I understand why that posting gets a lot of hits, because when I tried to find a free crinoline pattern online, I struck out – hence the reason for the post. 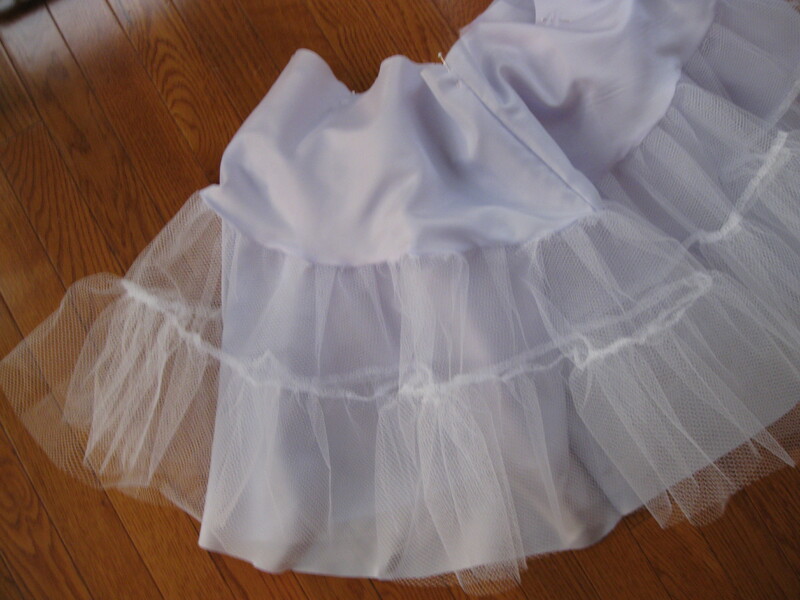 Last week as my good friend Barb, was making a flower girl dress for her granddaughter, she asked me for directions on how to make a child’s crinoline. That request reminded me that I’d started this post a long time ago. 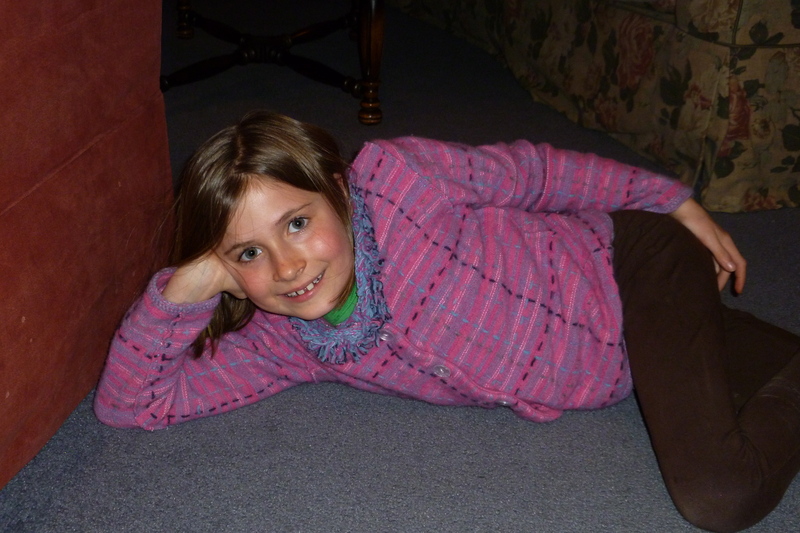 Because of the number of photos and the length of the text, this would have been a really boring and long blog post. Instead I put the instructions and photos into a really long and boring document. 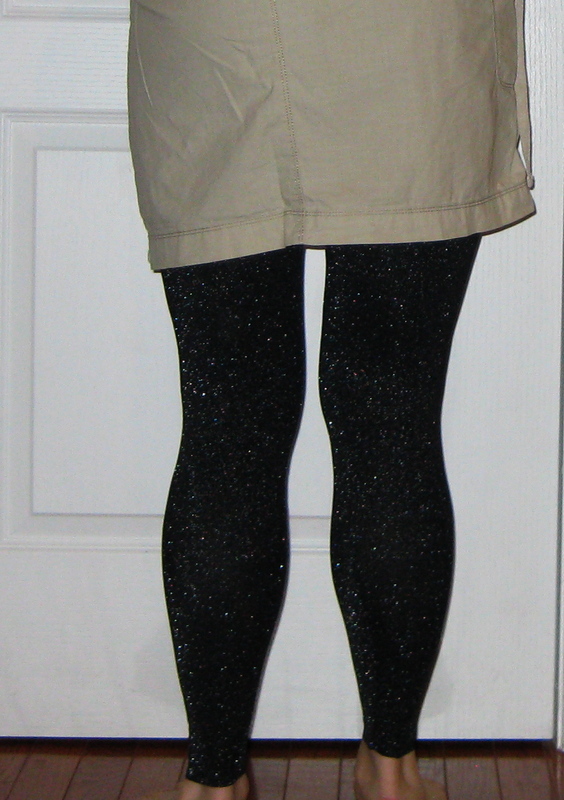 This is hardly high fashion, but it’s a try at writing instructions. 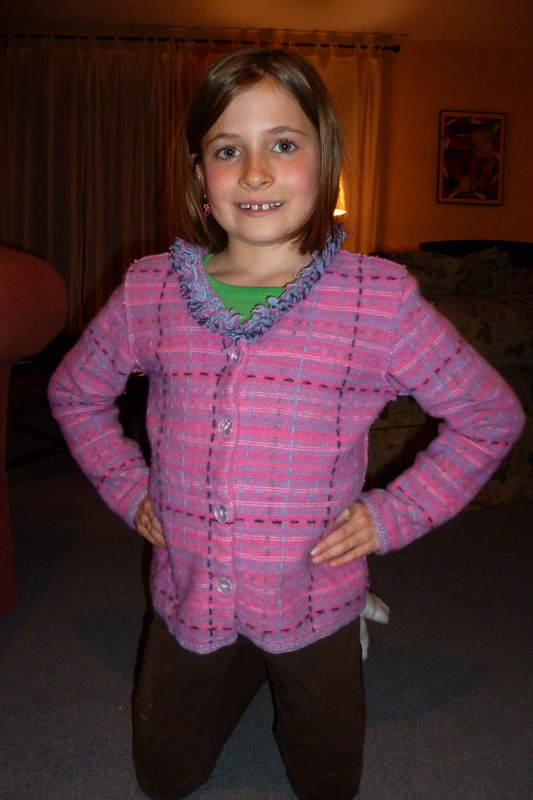 Now I understand why there are so many patterns which are poorly written – It’s really tough to describe how to sew a garment, even with a lot of photos. Please leave a comment with feedback on whether this give you the needed information. Enjoy!